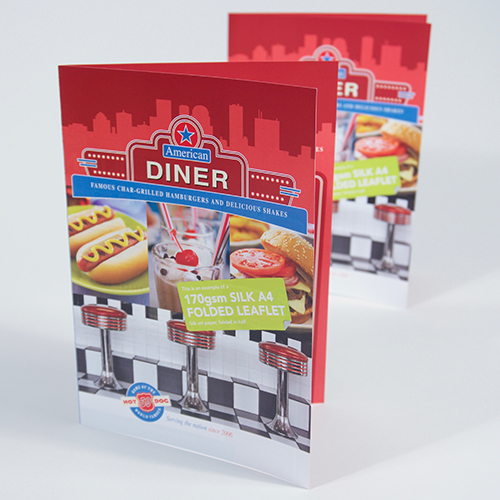 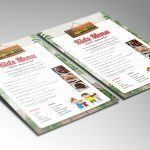 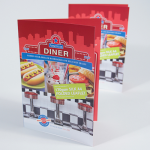 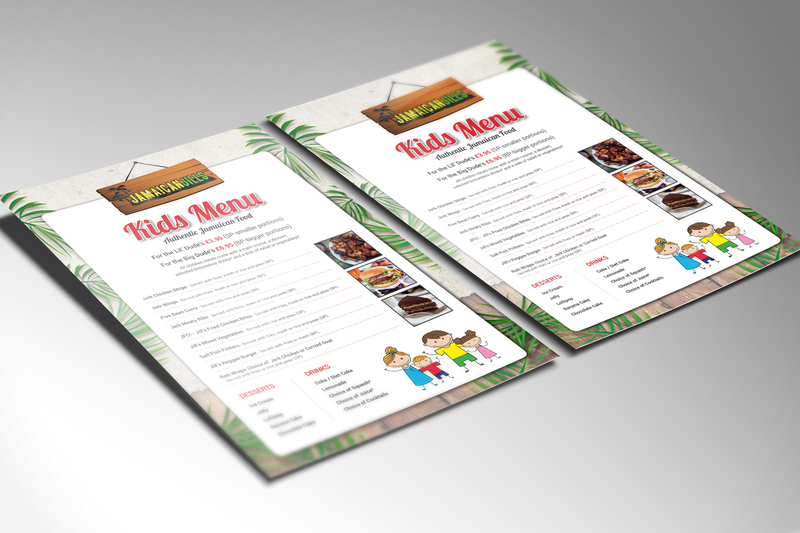 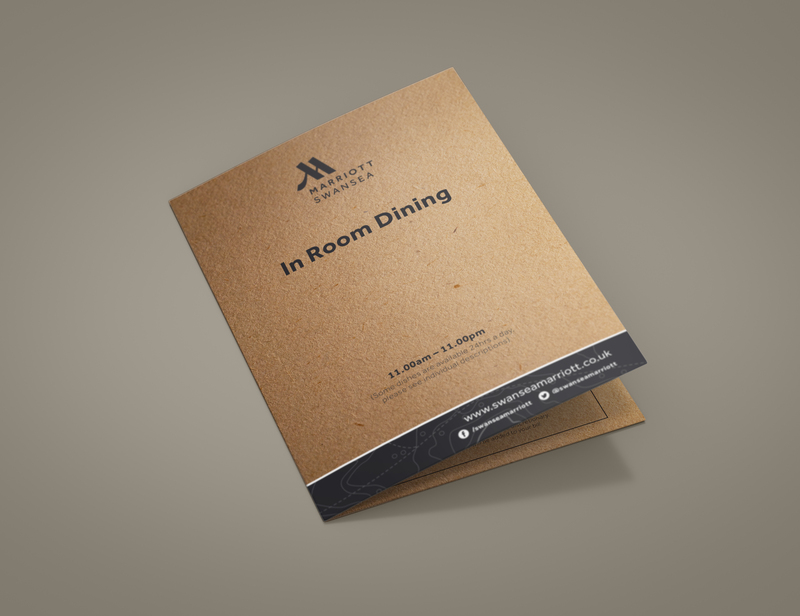 Menu can be printed on any thickness from 130gsm to 400gsm, for thicker menus we can offer a matt lamination for a more durable product. 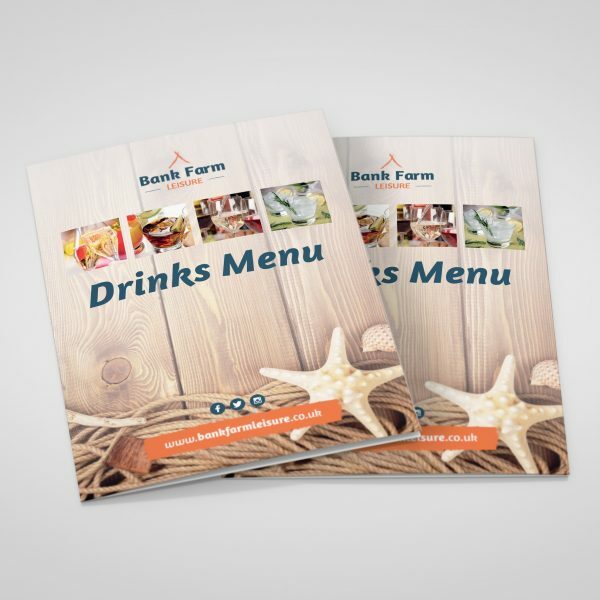 There are so many ways we can produce your menus, be it a simple A3 or A4 double sided menu, three panels, folded in half or tall folding drinks menus. 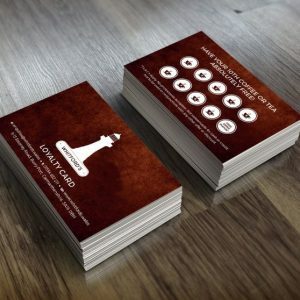 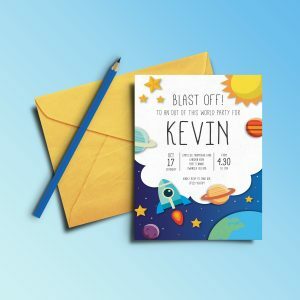 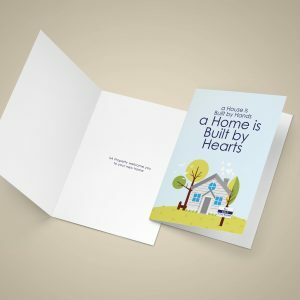 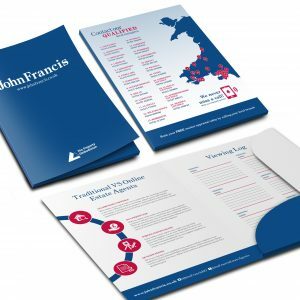 We can print from supplied print-ready artwork or we can design your artwork for you. 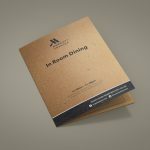 Get in touch below for your bespoke quote or we can set up a meeting, all our prices include delivery too, so no nasty surprises.